We've surprised everyone, including ourselves, by publishing something. 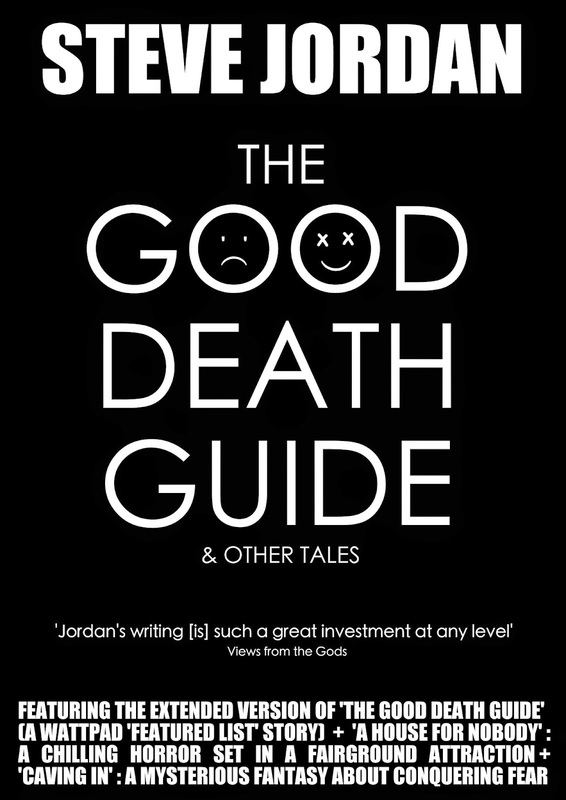 The Good Death Guide & Other Tales is a small collection of three short stories for Kindle by Steve Jordan, writer of Bad Bat productions The Probleming & Pilgrim Shadow. The collection also features a story co-written with Ellen Gallagher, star of the The Probleming. 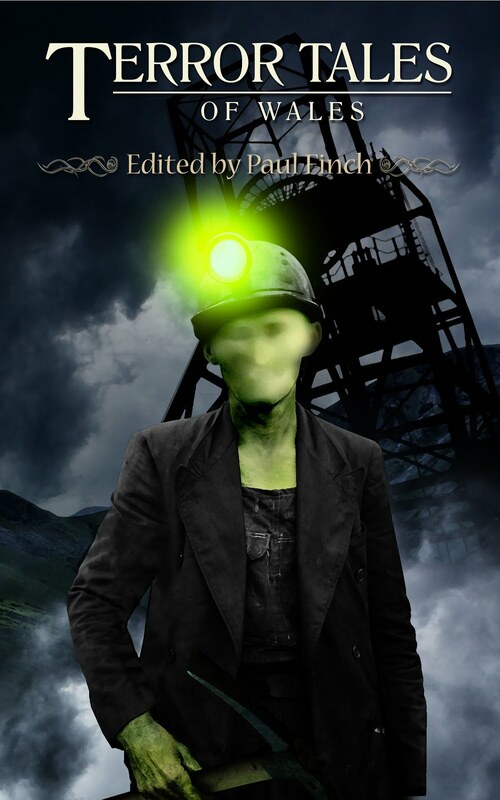 Available exclusively for Kindle via Amazon - free for Kindle Unlimited subscribers. Since being published, the eponymous short story has won a 2014 Watty award, awards presented by Wattpad that recognise the best in digital storytelling!